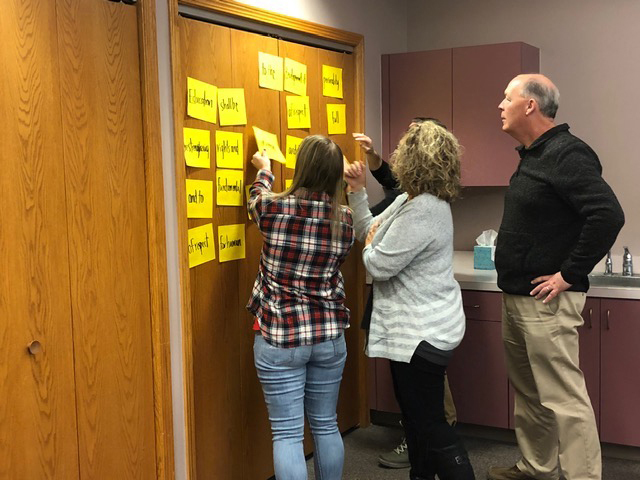 Staff Development Director, Kate Hatch, also helped the teachers analyze NWEA MAP data and NSCAS data, to identify potential areas of strengths and weaknesses within their district’s ELA program. 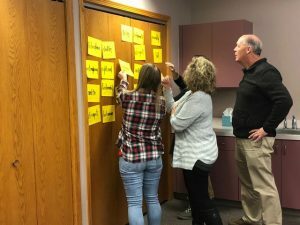 The teachers and Technology Curriculum Consultant, Jody Bauer, shared a variety of strategies that could be used to help improve instruction. The next PLC will be held in the spring. Between now and the next meeting, teachers will engage in action research and utilize at least one of the strategies that Dr. Payzant demonstrated.